When launched in 2012, the press and public alike enthusiastically embraced AudioQuest’s multi-award-winning DragonFly USB digital-to-analog converter/preamp/headphone amp. 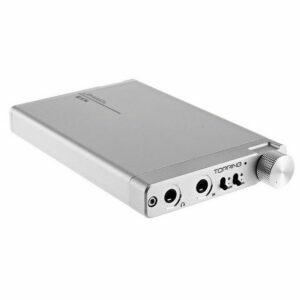 They saw it as the rare audio product that bridges the gap between die-hard audiophiles and mainstream music lovers. DragonFly plugs into a computer’s USB port to bypass the computer’s compromised audio circuitry. 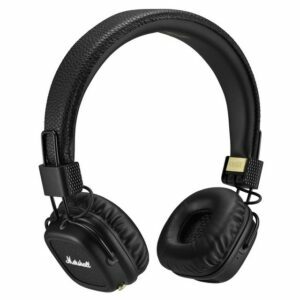 It delivers cleaner, clearer, more naturally beautiful sound to headphones, powered speakers, and complete audio systems. MQA for DragonFly is Here! Owners of AudioQuest DragonFly Black and DragonFly Red USB DACs can now update their devices to firmware version 1.06 which includes support for MQA rendering and optimizations for use with Android devices. We’re delighted to present two new options that do just that: DragonFly Black and DragonFly Red. Convenience and performance are no longer mutually exclusive. With DragonFly Black and Red, any computer, laptop, tablet, or smartphone can be used as a true high-fidelity music player, allowing music lovers to enjoy beautiful sound wherever they go, whenever they please. AudioQuest and DragonFly designer Gordon Rankin worked alongside Microchip Technology to develop a new high-performance, full-speed USB microcontroller solution that delivers improved signal-to-noise ratio and significantly lower power consumption. Drawing 77% less current than the previous microcontroller, the new Microchip PIC32MX microcontroller enables true compatibility with Apple and Android smartphones and tablets. Further, we simply cannot overstate the significance of Gordon Rankin’s contributions to AudioQuest. The new DragonFly models embody many of Gordon’s most innovative, creative, and elegant digital-audio solutions to date. For greater overall performance, the new DragonFly models also incorporate improved 32-bit ESS Sabre DAC chips—the 9010 in Black and the higher-performance 9016 in Red—both of which employ minimum-phase filtering for naturally detailed, more authentic sound. While DragonFly Black uses the same high-quality headphone amp and analog volume control found in DragonFly v1.2, DragonFly Red includes the latest ESS headphone amp and a bit-perfect digital volume control that resides on the 9016 DAC chip itself—a sophisticated implementation that ensures maximum fidelity, dynamic contrast, and signal-to-noise ratio. 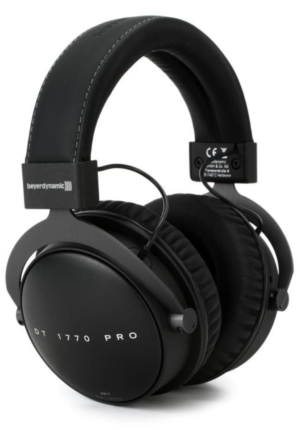 DragonFly Black will output 1.2 volts—enough power to successfully drive all preamplifier input circuits and a wide range of today’s efficient headphones. Meanwhile, with its higher 2.1-volt output, DragonFly Red will be compatible with a wider range of headphones, including power-hungry, low-efficiency models. While the DAC chips we’ve selected are remarkably powerful and sophisticated, we’ve intentionally limited DragonFly Black and DragonFly Red’s processing capabilities to 24-bit/96kHz resolution. This makes using the DragonFlys as simple as it’s always been: they’re fully compatible with PCs without having to download and install new drivers. Most importantly, DragonFly is designed to honor the music you already own and love. Whether you’re listening to Spotify, YouTube, Tidal, ripped CDs, or state-of-the-art high-resolution files, DragonFly will deliver a more emotionally compelling and enjoyable experience. In addition, the new DragonFlys will be software upgradeable through a complimentary Windows or OS X desktop application. As new developments arise in music player applications, streaming protocols, or other associated software, DragonFly users will be able to incorporate those updates to their existing devices. Introduced to the media at the 2016 Consumer Electronics Show, DragonFly Black and DragonFly Red were named “Stars of CES” by What Hi-Fi? Magazine. But this is only the beginning. We look forward to building stronger, more meaningful connections between music enthusiasts and the artists, albums, songs, and videos they love. Our hope is that with DragonFly Black, DragonFly Red, and future AudioQuest digital products, more people than ever before can enjoy beautiful music—wherever they go, whenever they please. 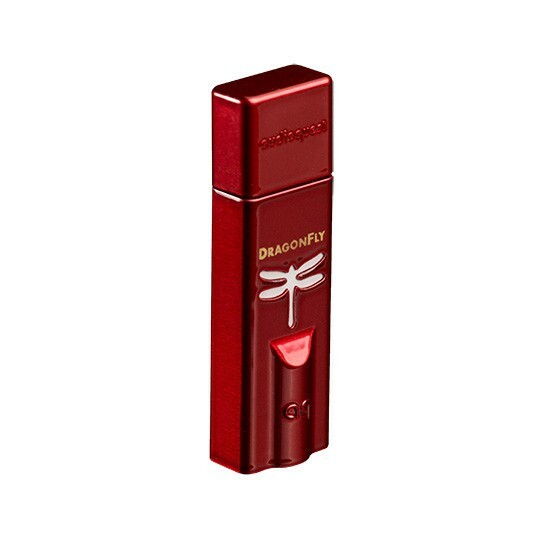 Dragonfly Red an Black are now MQA compatible!